Society needs its heroes, which is why we often create cults of personality around people who make outstanding contributions to society. Still, nobody is perfect no matter how famous. 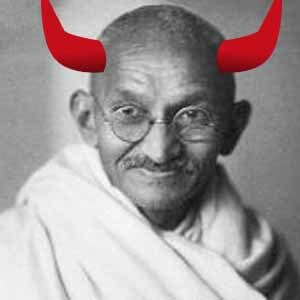 Here are 10 dark secrets of people you thought were great. 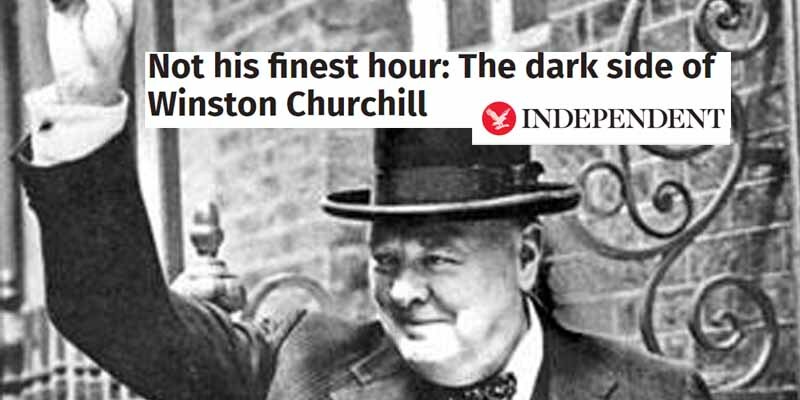 Britain’s contributions to the Allied victory over the Nazis in World War II made Winston Churchill one of the most famous figures in world history, but there are a few dark spots in his life that tend to be ignored.